The Washington Redskins reportedly have signed Mark Sanchez to back up Colt McCoy at quarterback after Alex Smith was lost for the season with a broken leg. 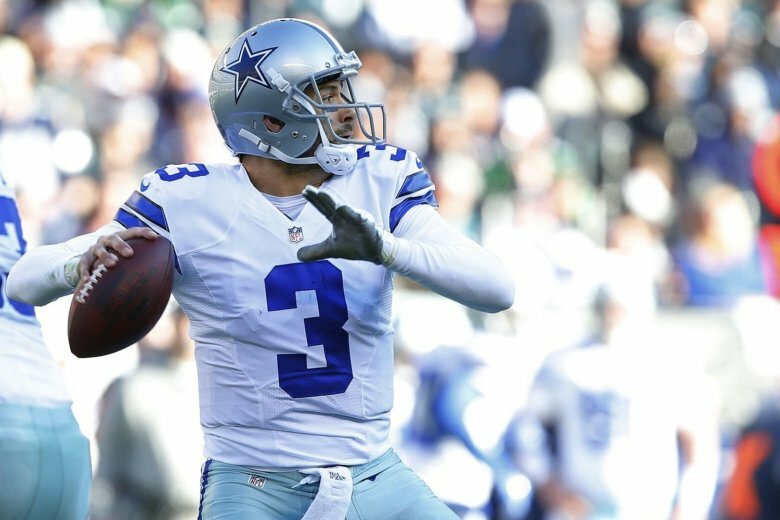 WASHINGTON — The Washington Redskins have signed free agent quarterback Mark Sanchez to back up Colt McCoy, according to multiple reports. The news comes less than 24 hours after Alex Smith broke his right tibia and fibula on a third-quarter sack in Washington’s 23-21 loss to the Houston Texans Sunday. A seven-year NFL veteran, Sanchez has not played since appearing briefly for the Dallas Cowboys in two games in 2016 and has not started since Week 3 of 2015, with the Philadelphia Eagles. The 32 year-old is 37-35 as a starter and has 86 touchdowns and 86 interceptions in his career. Washington travels to Dallas to play Thanksgiving Day.